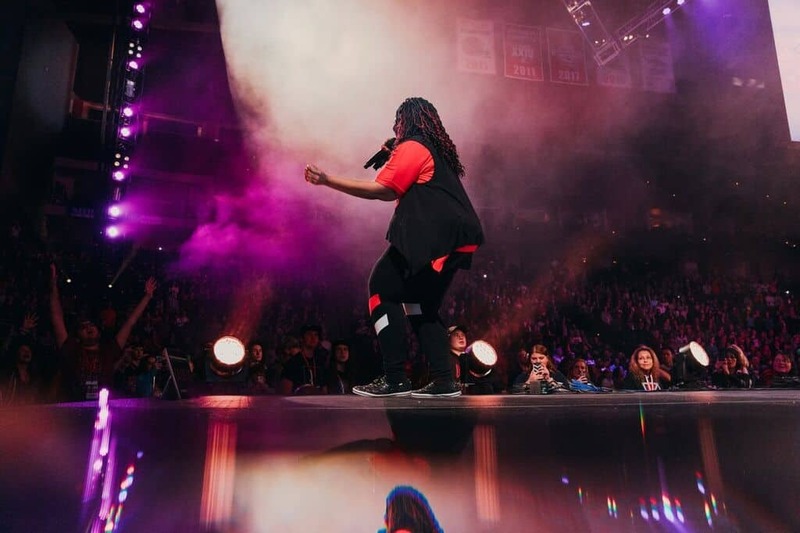 Fans Bowled Over As Winter Jam 2019 Kicks Off In Jacksonville, Florida! 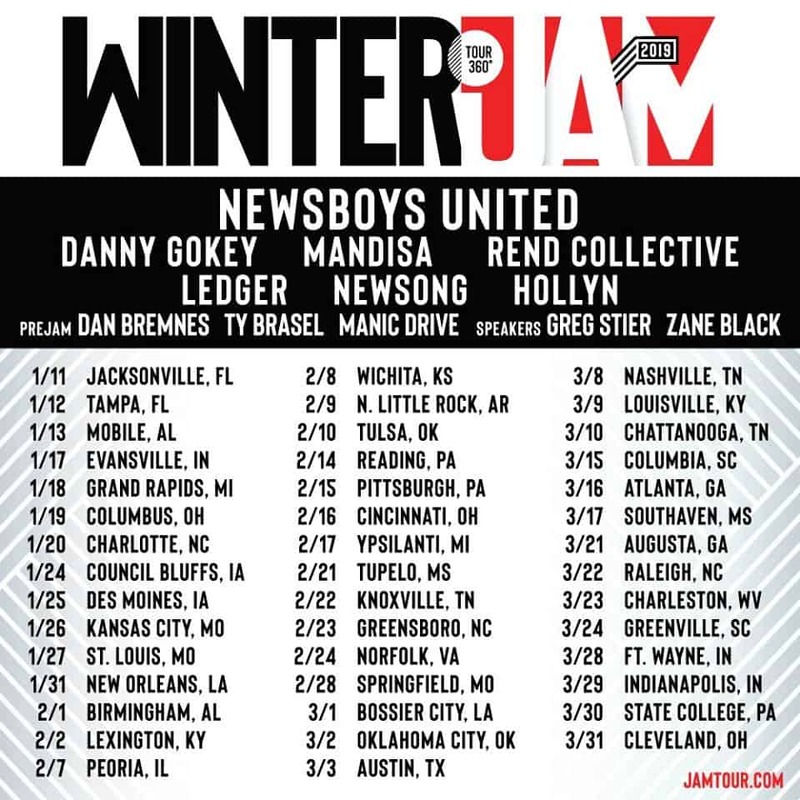 The Winter Jam Tour Spectacular has officially begun! 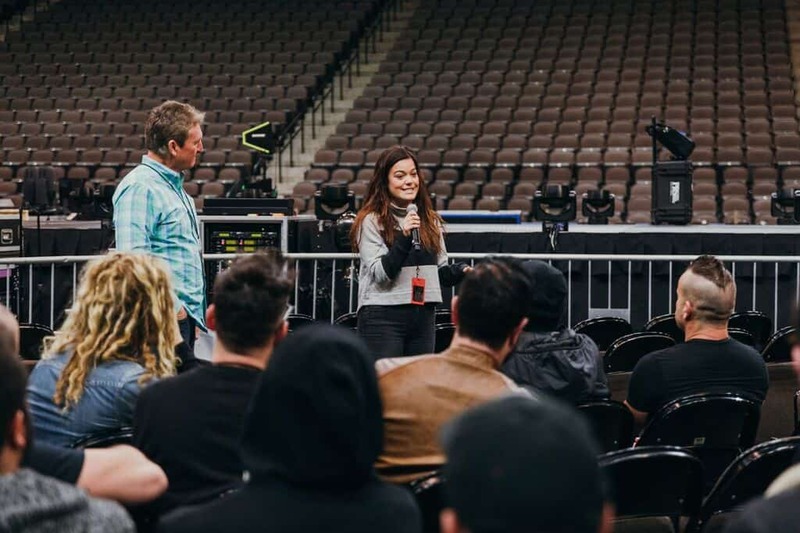 Fans from all over America are gearing up for what appears to be the BIGGEST tour yet. 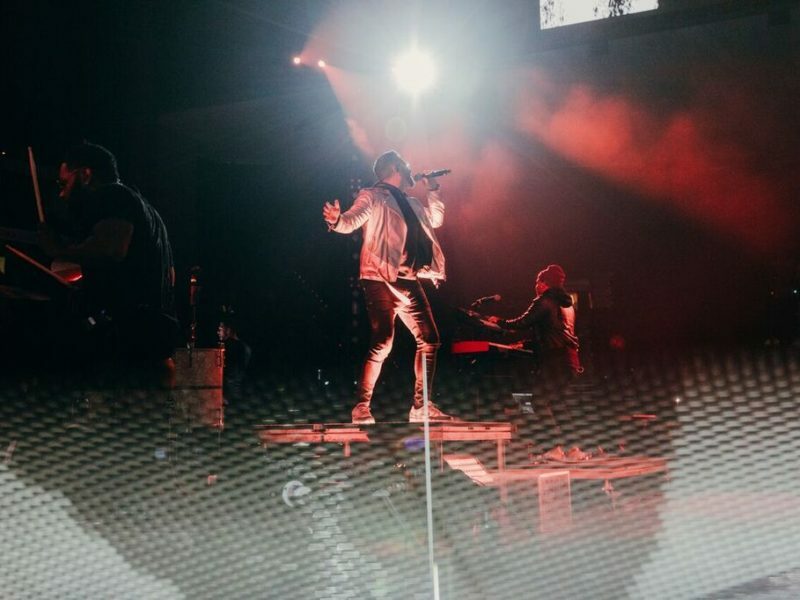 Between the melodic ballads from Newsong, the powerful lyrics from Danny Gokey or the electrifying performance from Newsboys United, fans all had plenty of excitement as the show kicked off in Jacksonville, Florida and it will continue to draw huge crowds in cities across the USA. The night is hosted by founders and artists, Newsong and also features Mandisa, Ledger, Hollyn and more! Fans can expect a completely redesigned show with a stage in the middle of the arena to bring them closer than ever before! I attended the first performance in Jacksonville and was certainly not disappointed. The energy in the room was electrifying and there is no doubt in my mind that lives were impacted heavily. Guest speaker, Greg Stier of Dare 2 Share witnessed his rough urban family being utterly transformed by the power of the Gospel. It impacted him so deeply he made it his life’s ambition to spread this message to as many as possible. He will be speaking throughout the tour. Jen Ledger is the drummer for Skillet Music and has just released her brand new solo project called Ledger. Watch her set in the video below. The tour will last from now until March 31st where it will end in Cleveland, Ohio after 44 shows. Find your nearest city and pre-order your Jam Nation passes today!